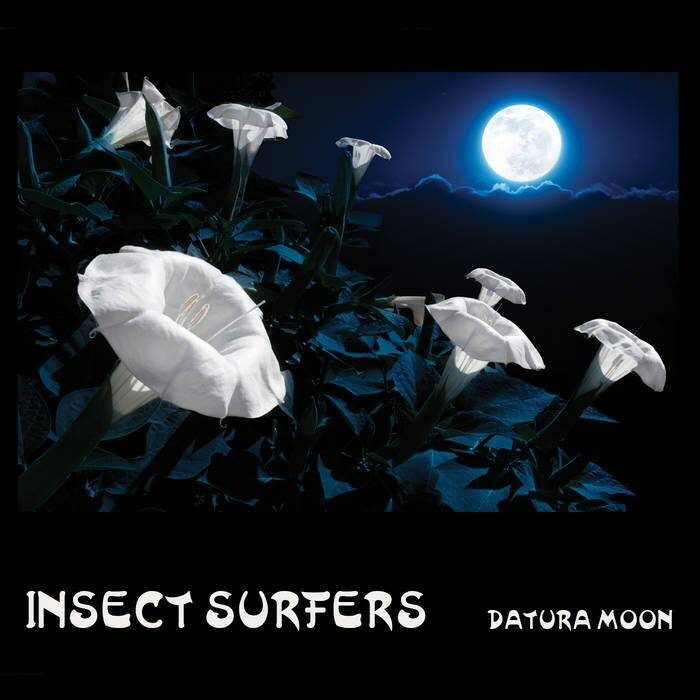 Insect Surfers are back with a brand-new full length packed with the unique instrumental stylings that could only come from one band! Get deeply lost within the Insect universe, traversing sonic territory ranging from spaghetti western to psychedelic soundscape to quiet introspection to sea creature fuzz to surfy hooks and more! Limited edition of 500 copies on purple vinyl! See them live on their 40th anniversary tour this summer, including a performance at Hi-Tide Summer Holiday: Asbury Park!